View Thru Technologies is a world leader in the design and manufacture of optical filters for the flat panel display market. Since our inception, View Thru Technologies has been dedicated to providing high quality optical filters solutions. Our optical filters can be found in products in a variety of industries, including TEMPEST displays, military applications, medical instrumentation, test instrumentation, and commercial electronics products. 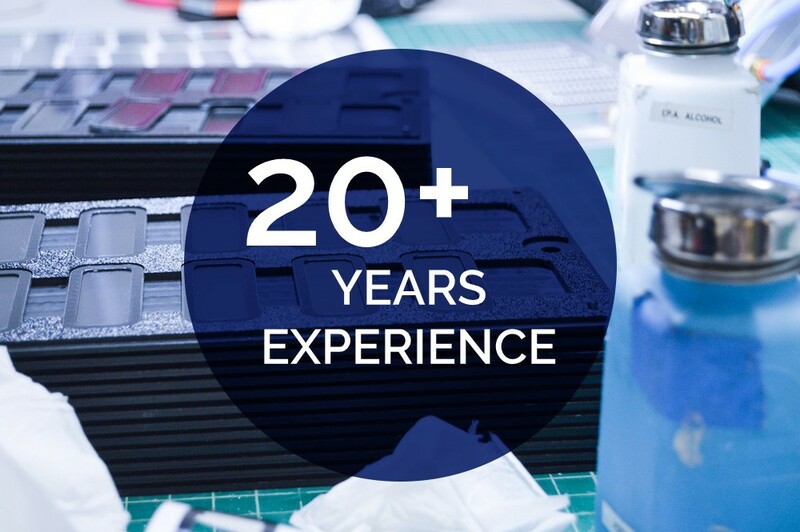 With more than 20 years of design and manufacturing experience, we are committed to ensuring the satisfaction of our customers. 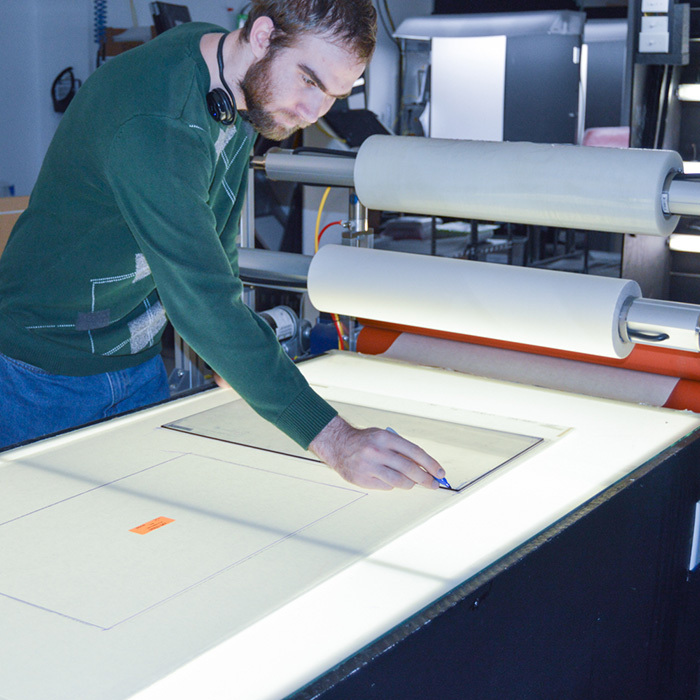 Our advanced, state-of-the-art, optical lamination process allows us to provide the most comprehensive and versatile products available to meet the requirements of today’s demanding environments. 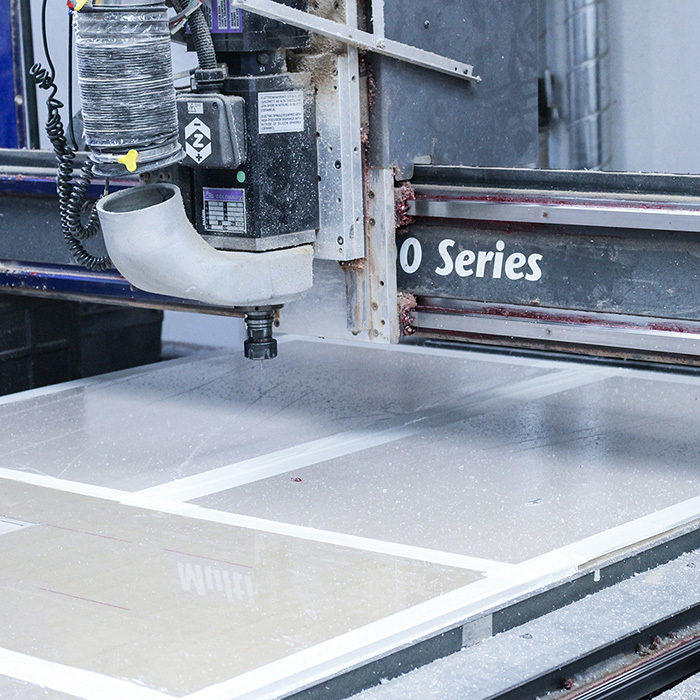 These manufacturing capabilities allow us to produce products to your exact specifications, from fully laminated EMI/RFI shielded optical filters to simple hard coated protective screens. As a manufacturer of optical products for electronic displays, View Thru Technologies understands that our product is an important component of your product. Therefore, we are committed to providing the highest quality optical filters to assist you in providing the best possible solution to your customer. Contact View Thru Technologies today to see how we can help you improve your product!